Service: Our team provided CPM Scheduling during construction phase. 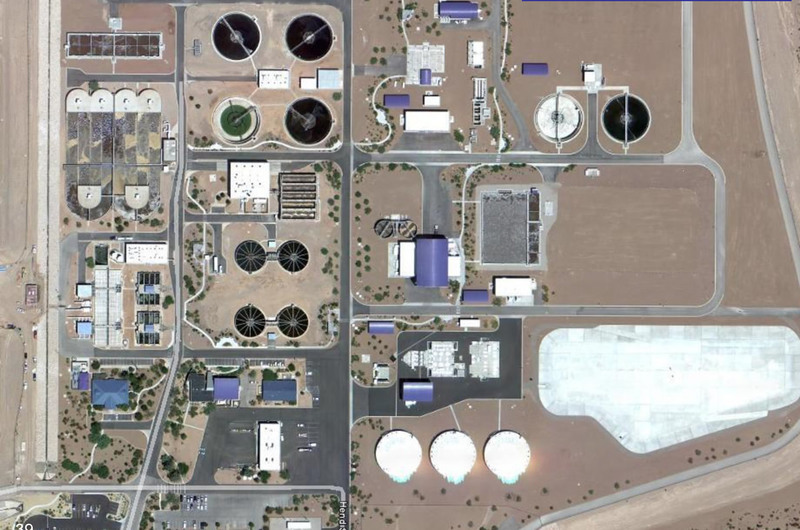 Description: The City of Las Vegas conducted a two-year study to collect water quality and develop models to predict needed levels of treatment. The study resulted in the need to construct a new 66 MGD water pollution control plant to provide primary, secondary and tertiary treatment.